When innovation fails in the world of food and drink, a good trick to fall back on is to offer an item that presents a familiar face, but is delivered in a different color. Remember Crystal Pepsi? That was a soda which saw the standard Pepsi transformed into a clear beverage. 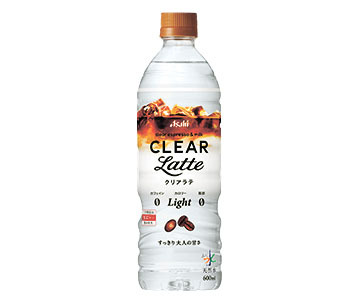 Asahi is now attempting something similar with its new Clear Latte (¥124). Picture this: the milky, coffee flavor of a latte, transformed into what looks like a bottle of water. That’s the driving idea behind this beverage, which is now available in convenience stores across the country. The drink boasts just 10 calories and no caffeine, so it is relatively healthy in theory. 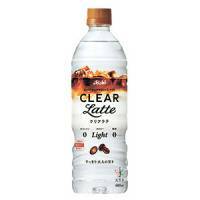 Unfortunately, whatever benefit drinking the Clear Latte brings to your body is negated by the pure rankness of its taste. Point me to a worse convenience store release in 2018 and I’ll be shocked. The experience of drinking a Clear Latte is a perplexing one. It captures the aftertaste of a regular latte but has the texture of water. 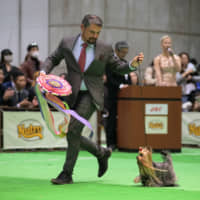 It is at once vaguely sweet and bitter, in the worst way possible. It’s a gross combo and, by going caffeine-free, Asahi has removed the only reason anyone might want to reach for the drink. The only good use for it is to prank water-drinking friends (or enemies) with something absolutely foul tasting.